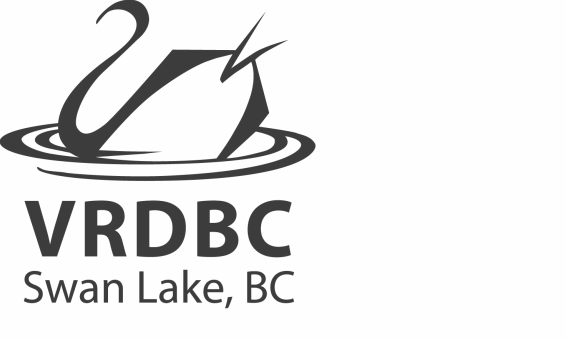 ​﻿VRDBC offers a fully coached club dragon boat program. Our first practice this season is April 30 and we will be paddling till mid-October. Teams are on the water 4 days a week and all ages and abilities are most welcome! Registration is $190+tax and includes all coaching and equipment. 3 Sign a waiver- available at VRDBC at your first practice or online.